IT’S HERE! And it’s fabulous! 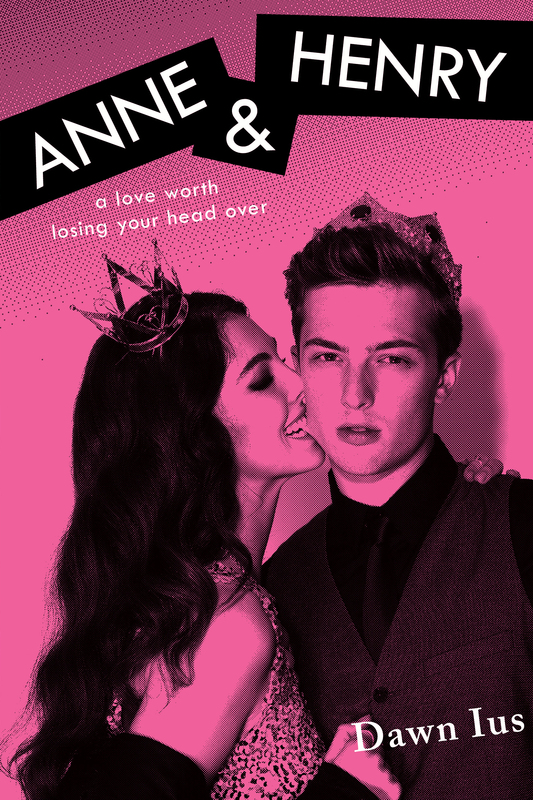 Anne and Henry by Dawn Ius COVER REVEAL!! HAPPY COVER RELEASE DAY TO MY FANTASTIC FRIEND, DAWN IUS! Apart they are bound to destroy themselves. Together, they are bound to destroy each other. HENRY TUDOR’S LIFE HAS BEEN mapped out since the day he was born: student president, valedictorian, Harvard Law School, and a stunning political career just like his father’s. But ever since the death of Henry’s brother—perfect, high-achieving Arthur—his family has been twice as demanding. And now Henry’s trapped: forbidden from pursuing a life as an artist or dating any girl who’s not Tudor-approved. Anne is wild, brash, and outspoken. She is everything Henry is not allowed to be—or to want. But soon Anne is all he can think about. His mother, his friends, and even his girlfriend warn him away, yet his desire for Anne consumes him. Henry is willing to do anything to be with her. But once he has her, their romance could destroy them both. DAWN IUS is a short-story author, novelist, screenwriter, professional editor, and communications specialist. She is an active member of the International Thriller Writers association, co-founder and senior editor of Vine Leaves Literary Journal, and the author of nine educational graphic novels published by the Alberta Canola Producers Commission. When she’s not slaying fictional monsters, she’s geeking out over fairy tales, Jack Bauer, Halloween, sports cars, and all things that go bump in the night. Dawn lives in Alberta, Canada, with her husband, Jeff, and their giant English Mastiff, Roarke. Posted by bookishblurb on November 3, 2014 in Buzz. Oh, wow! That sounds really good! Very dark and haunting and hard to put down. Plus I love new spins on history. Am going to have to check this one out.